Houston Wedding Photography | Hotel Zaza, Houston TX. 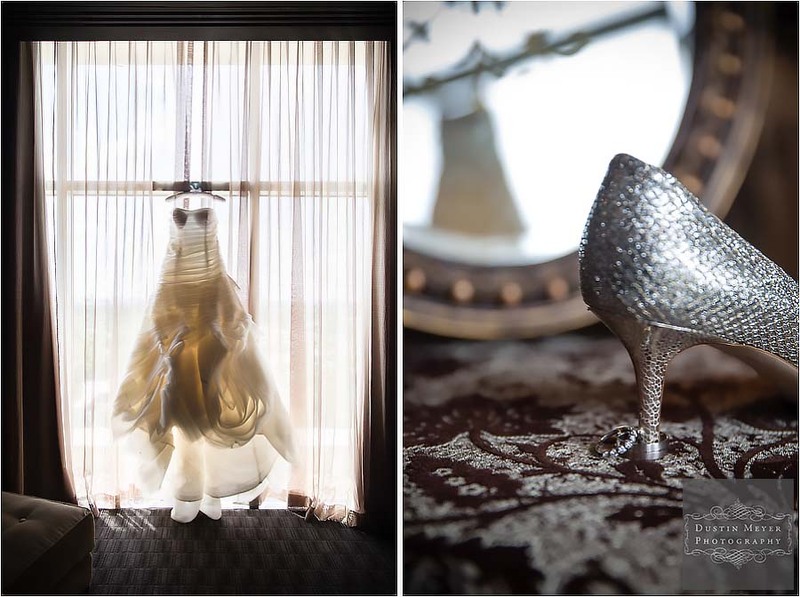 Houston Wedding Photography: Amy and David. Along with the many fascinating venues to shoot, such as the Hotel Zaza Houston and St. Paul’s United Methodist Church, I also get to work with amazing wedding couples like Amy and David. I met Amy years ago at the wedding of her friends Erin and Craig . And the best part was that when she met me, her first words were “Dustin, you’re going to shoot my wedding!”. This made me laugh because at the time, Amy was not engaged. But, the part that makes me smile was her sincere determination and her hilarious personality. So when I received the phone call from Amy that she was getting married, the same smile appeared across my face. Months later, I find myself at the Zaza capturing Amy and David’s absolutely stunning wedding day. Not only did Amy have me as her photographer, but she also requested the absolute best wedding band from Austin, Blind Date. Plus, the amazing florist Dream Bouquet from Houston, and the best wedding planners in Houston from Keely Thorne Events. Mix all of this together with one of the most creative brides ever (make sure to check out Amy’s Houston bridal portraits! ), and you get one amazing wedding day. Amy and David, I wish you both the best in life. Surrounded by your family and friends on your wedding day, I could see that the two of you are the perfect match. Thank you, Jeremy! I definitely have to give credit to the bride and groom. They are a very creative couple! Thank you so much, roomie!